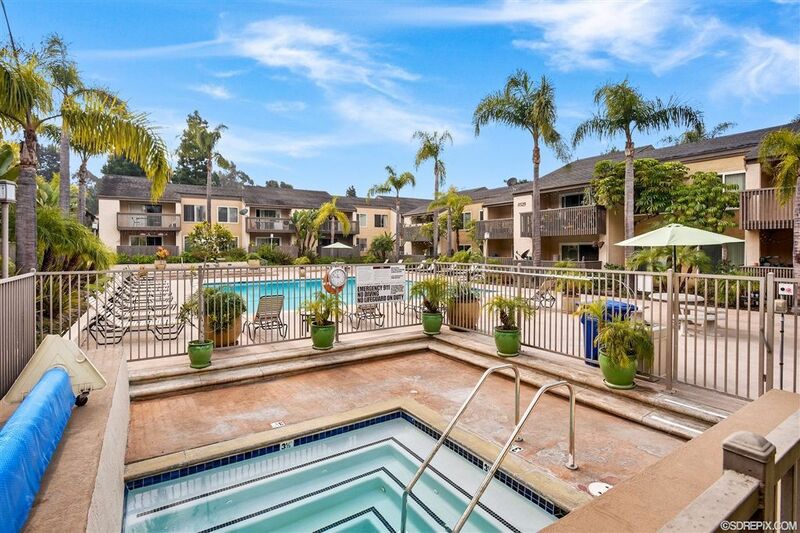 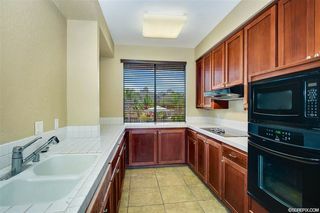 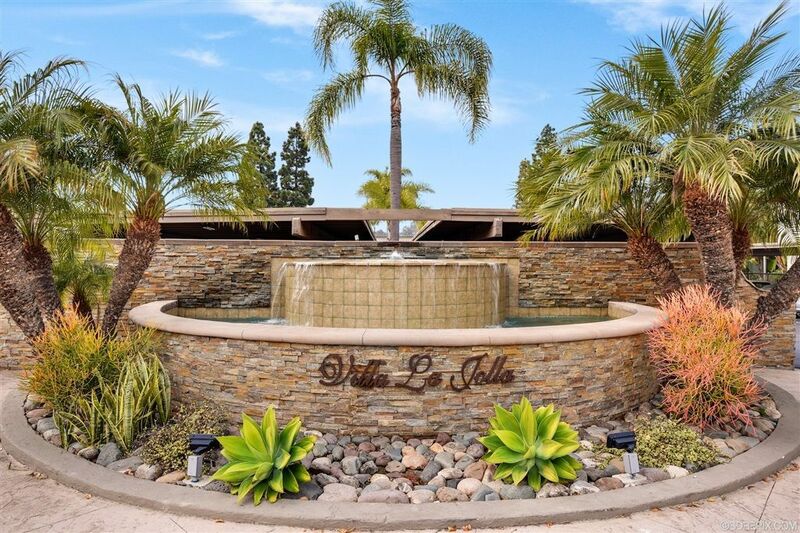 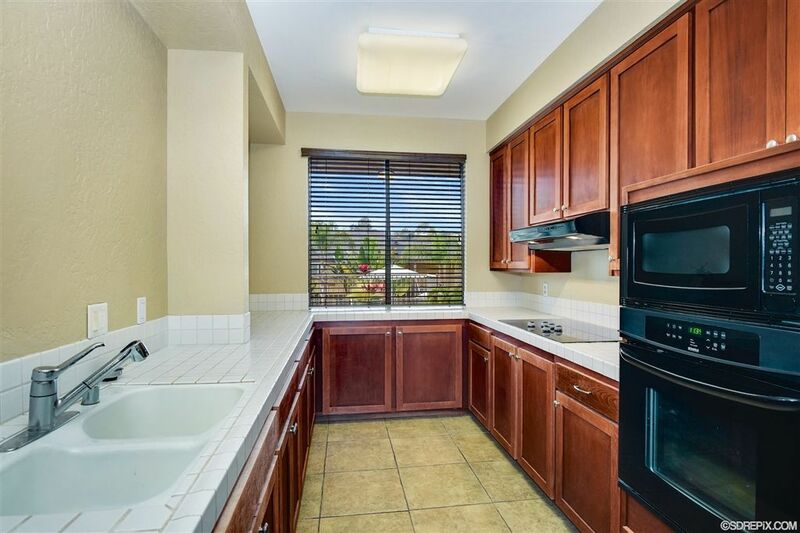 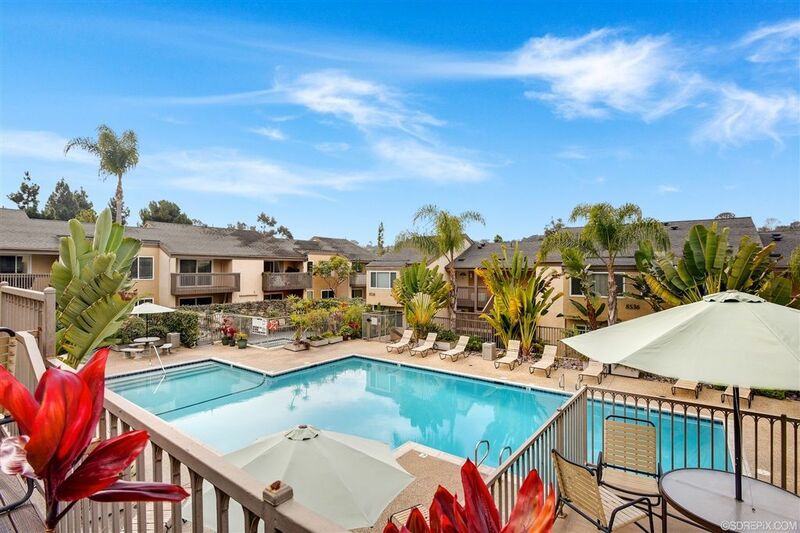 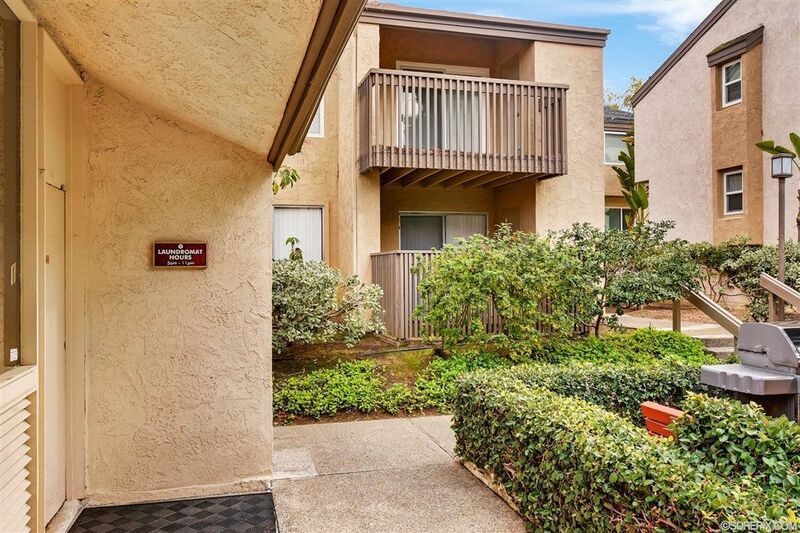 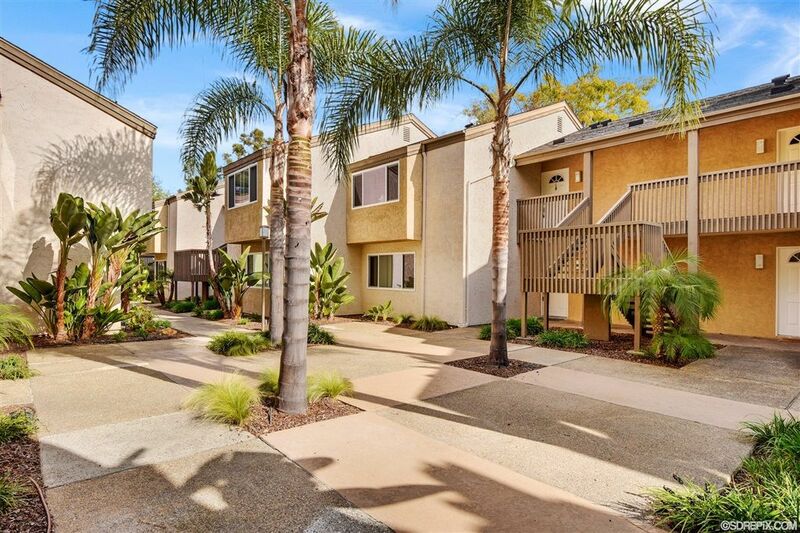 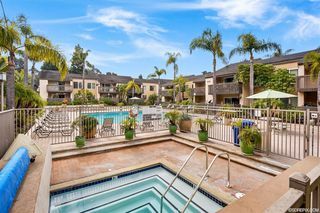 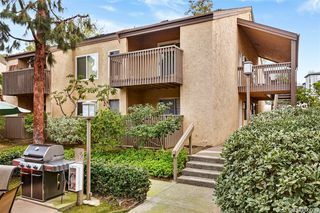 Great end unit available in Villa La Jolla. 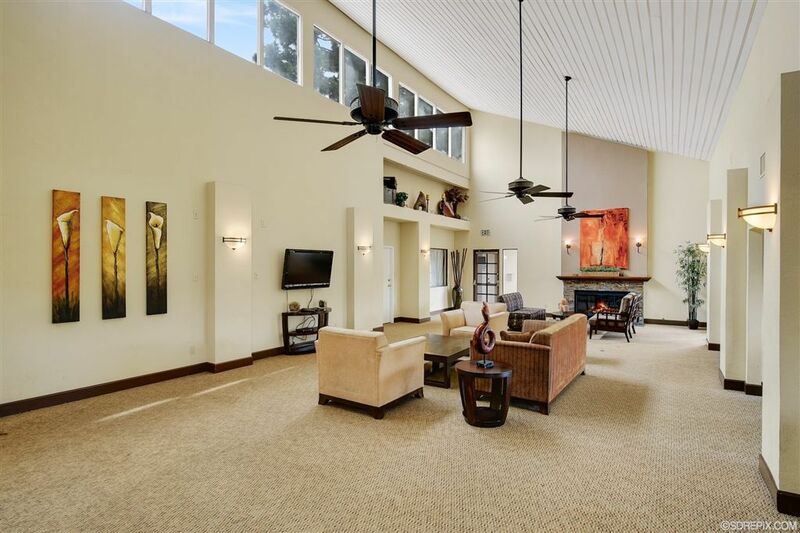 Complex includes two pools and jacuzzis and clubhouse with kitchen. 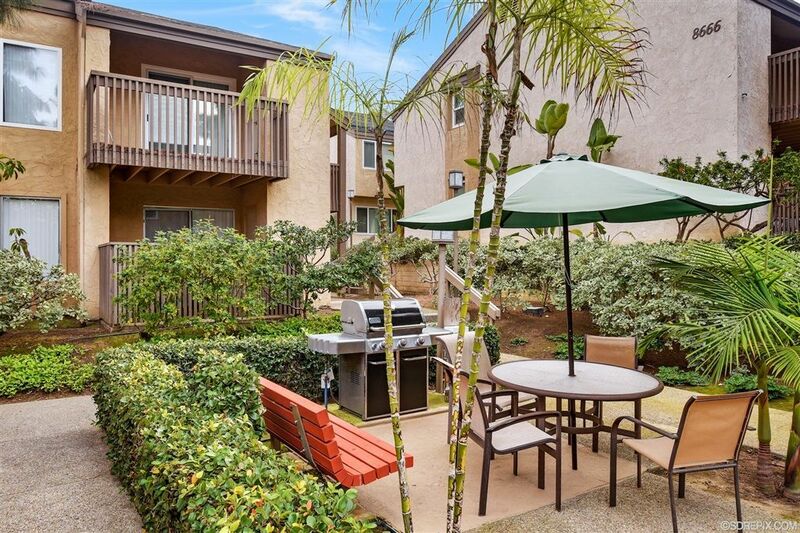 Easy access to laundry facility and BBQ area. 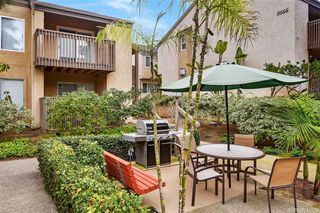 Close access to I-5 and UCSD. 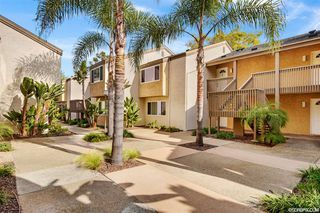 Beaches at La Jolla Shores only 10 minutes away. 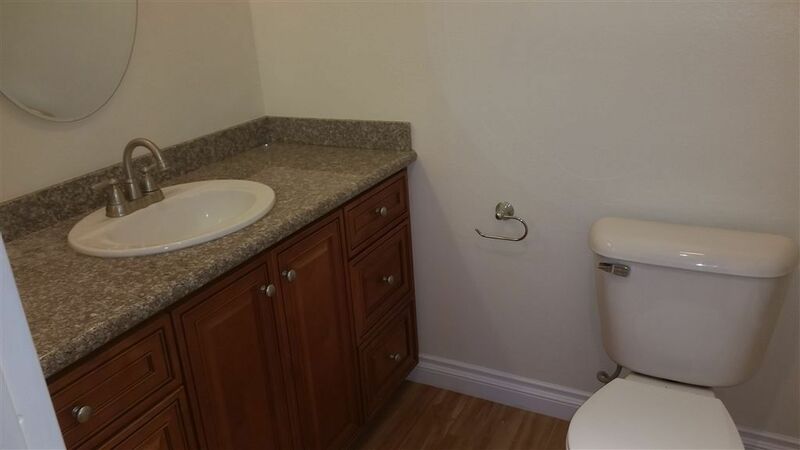 Access to public transit. 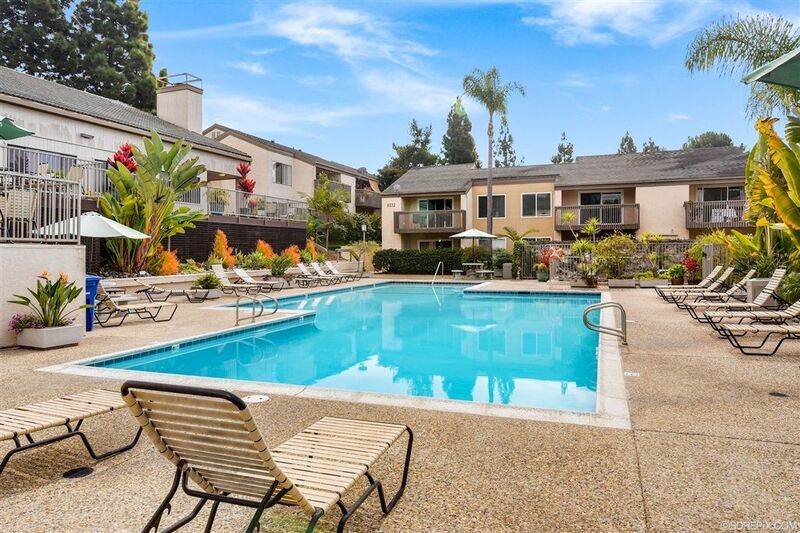 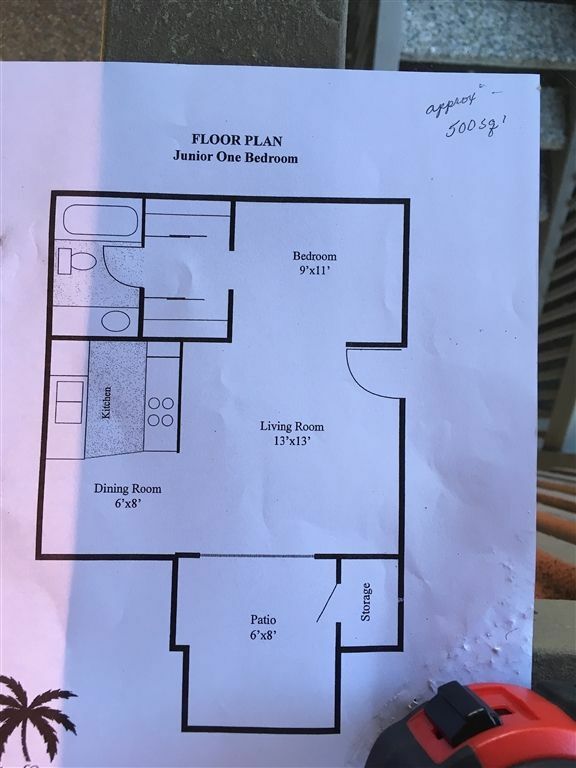 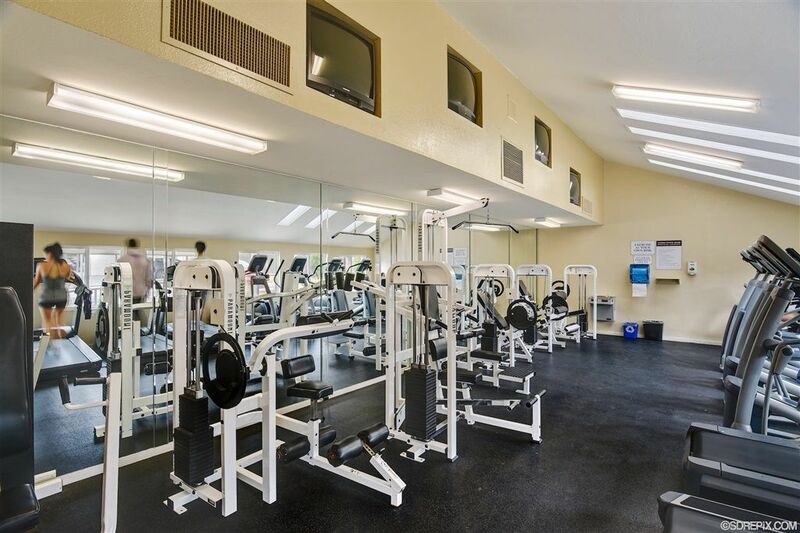 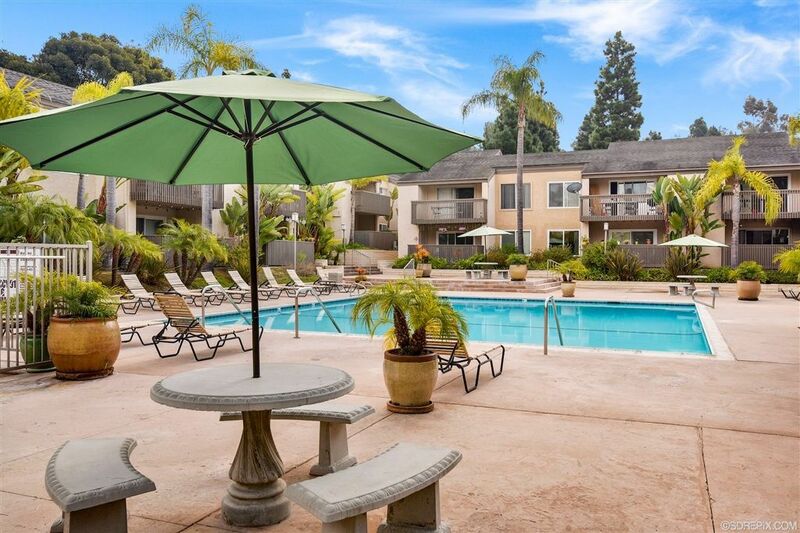 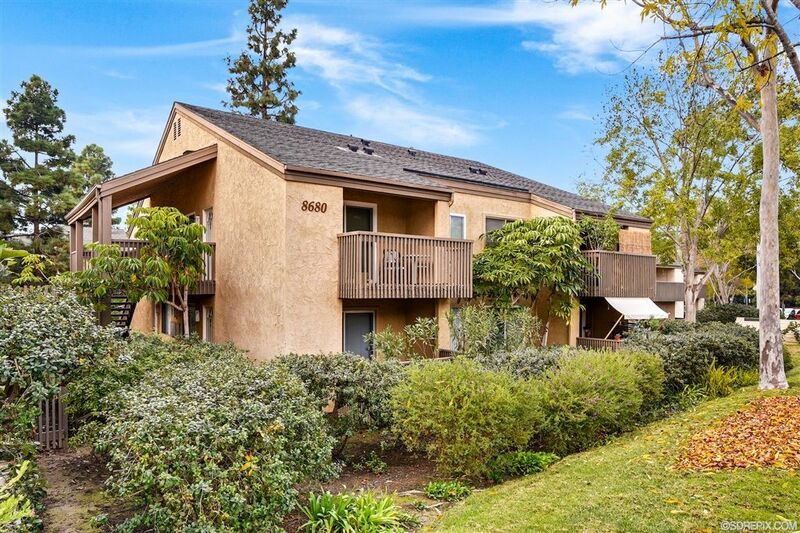 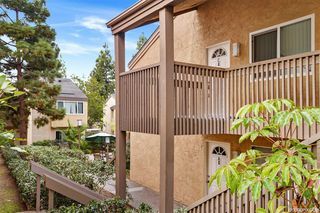 Walk to retail including Ralph's, Trader Joe's, restaurants and AMC movie theaters! 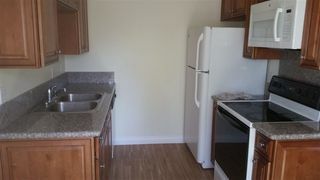 Bathroom and kitchen have been updated. 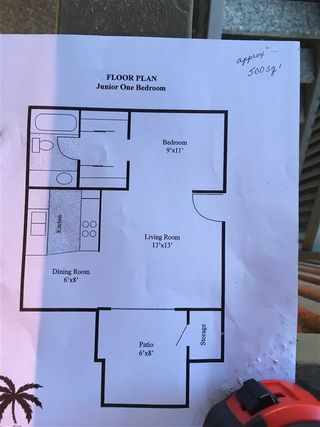 Tenant occupied until 6/30.